Not every roof is created alike. The type of roof you decide on depends both on the type of structure you have as well as the sense of design and style you wish to convey. You want your roof to keep the house dry, but you also want a surface that is in keeping with your home's architecture and your interior design. These can be made of wood, composite material or asphalt. This is the most common style of roof. Made from steel, these roofs are initially more expensive than shingle roofs, but are very durable and very energy efficient. 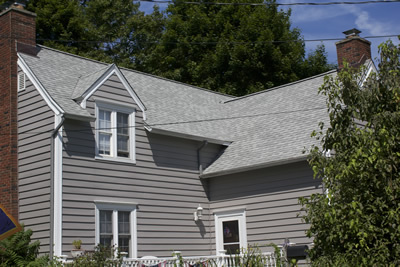 Slate roofs give a traditional elegance to a home and, although much more expensive, can last up to 200 years. Ecologically-sound roofing materials abound today. Among these are shingles made from recycled plastic and composite tiles made from post-industrial content. 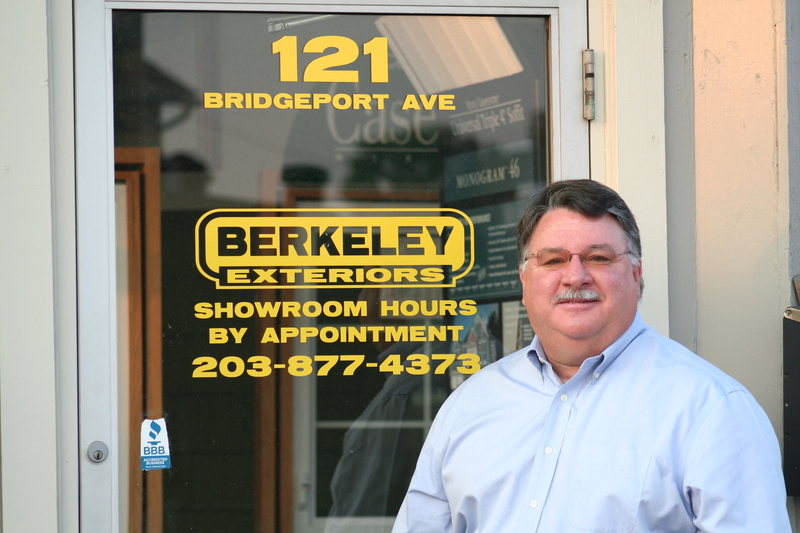 Berkeley Exteriors has been assisting southern Connecticut homeowners in choosing roofing styles that are right for their homes since 1992. We aren't a national chain; we work and live right in the community. Our owner-managed company is proud that 75 percent of our business comes from referrals by satisfied homeowners like you. If you'd like to get started creating a charming, quality roof for your home, let Berkeley Exteriors put our experience to work for you. Call us at 203 877-4373 to set up a free consultation.